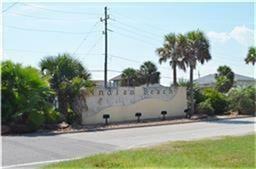 Well situated lot in Indian Beach. 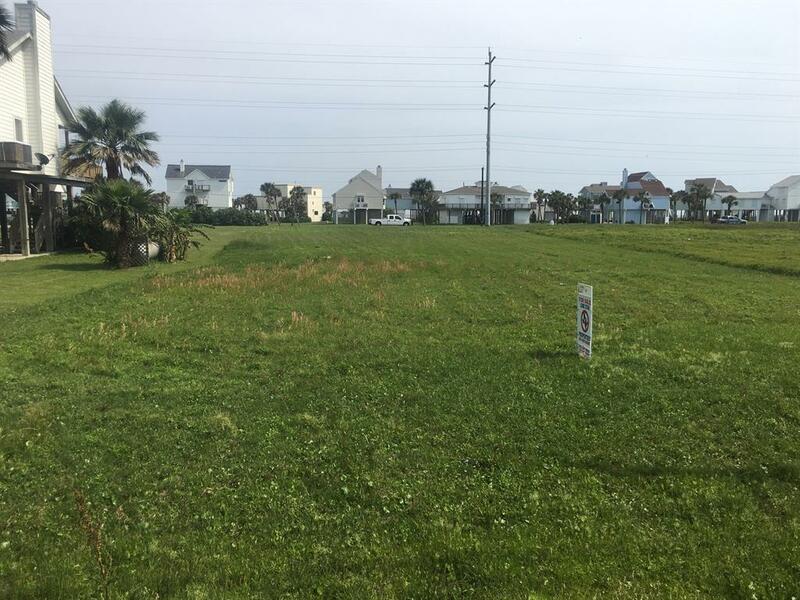 Possible Bay and Beach views. 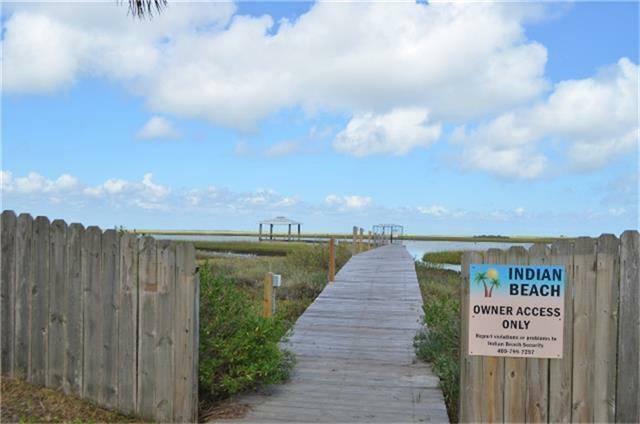 Indian Beach is a well maintained West End subdivision that offers: Recreation Center, Community swimming pool and Tennis Courts. 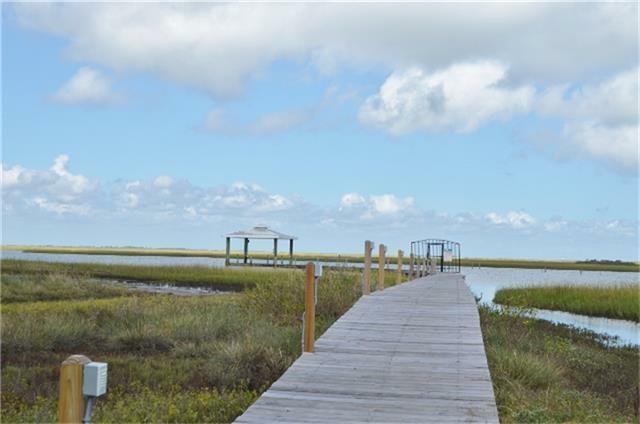 There is also a Community Fishing Pier and Wetlands (great bird watching)!